Don’t let brine restrictions keep your business from the benefits of soft water. 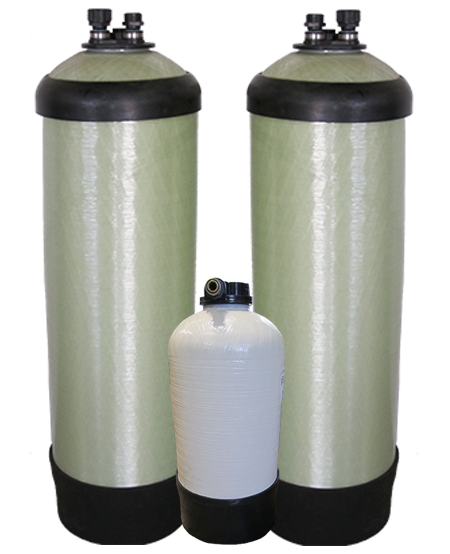 Our Water Experts will customize your filtration needs based on the water hardness and monthly water usage. Our Route Maintenance Technicians visit your business on a weekly, bi-weekly or monthly basis to ensure your business never runs out of soft water. We do all the work for you at an affordable monthly fee. 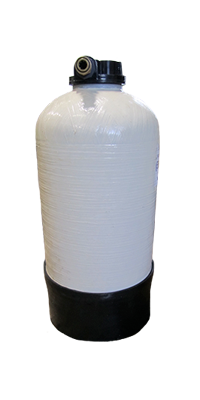 The solution for companies with brine or saline discharge limitations.